Going to be real busy this weekend, so hopefully this will tide you guys over until the next review. 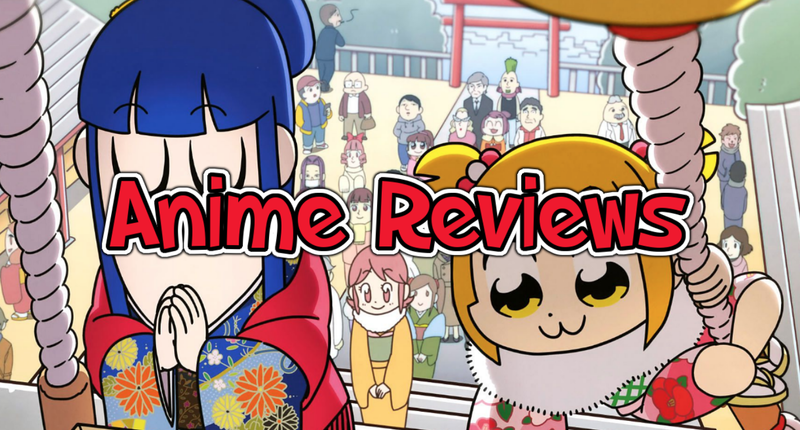 Anime Movie First Impressions is basically when I give short thoughts on an anime (or anime-related) film I saw in theaters. I said in the RErideD review that I prefer to wait until the film is on blu-ray so I can form more coherent thoughts and not make the same mistakes I made in the past regarding some rash judgments, but I guess there’s nothing wrong with first impressions as long as I don’t go into too much detail. Got to save material for the inevitable Movie Madness review (although maybe I’ll change the name of that post series whenever I get back to it). And believe me, I want to talk about Mirai in more detail, as well as the rest of Mamoru Hosada’s output eventually. So I hosted a group screening of Mirai with my anime club last night. A lot of the group loves his movies, although I’m one of the few who have actually seen all four of his major works. I’m not big on the guy myself. 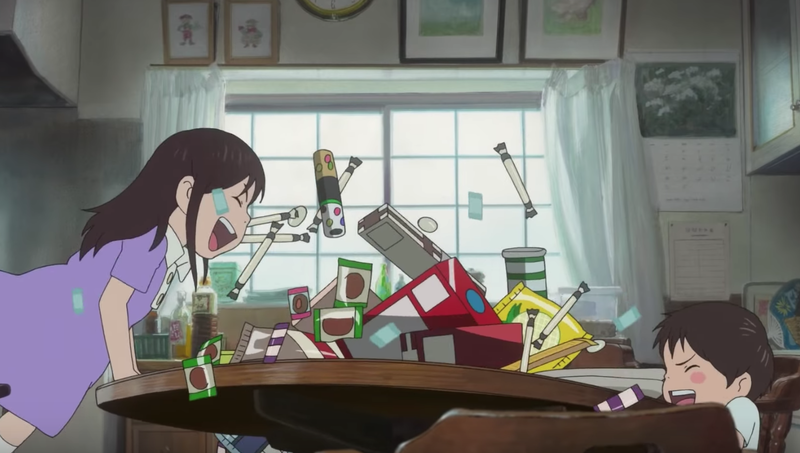 Summer Wars was awesome when I was younger, but now that I’m older, I find it hard to ignore the lack of character growth for the lead and the large number of Deus Ex Machinas used to tell the story. But all of his movies are fun, so I always look forward to seeing them as a sort of comfort zone entertainment. 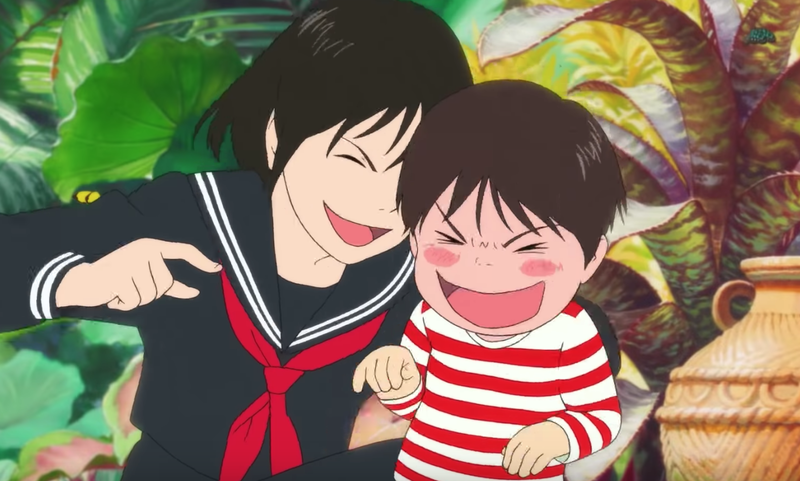 And Mirai is basically that for better or worse: an incredibly entertaining yet safe film about a young boy acting like a spoiled brat and having to realize how much trouble he’s causing the family as a result. Despite the trailers and even the official title selling the movie as a “baby sister comes from the future to help her big brother grow up” type of story, said future sister is not actually in the movie very much. There’s only two dedicated acts (out of many in this film) towards her and one brief cameo in someone else’s act. The movie takes on an angle more similar to A Christmas Carol in that the lead character, Kun, gets visited by family members from the past, present, and future so that they can teach him to stop being a spoiled brat. It’s a nice idea, but the execution is very uneven. The film feels like a compilation movie for a series that doesn’t exist. A lot of the runtime is basically Kun does something spoiled, he runs out into a magic garden, he meets a family member that teaches him something, but what he learns doesn’t stick for the rest of the movie, making it hard to feel any sense of progression. And because this is a movie that’s not even a hundred minutes long, the family members from different time periods don’t get much screentime or development of their own. Everything does sort of connect in the end, but in a very arbitrary way. It would have really helped if Kun was actually growing throughout the course of the runtime rather than just gaining the courage to ride a bike one moment and crying about his pants shortly after. Other than Kun, the characters we see the most in this movie are his parents, and they’re both very likable people that remind me a lot of my own parents. I like how the film never addresses them by name, which becomes a very important plot point around the final act. That said, their characterization is a bit start and stop as well. One of the “past characters” we meet is the mother when she was Kun’s age, she’s not in the movie for very long, and what we get of her amounts to little more than an extraneous detail about her life along with Kun realizing how being messy can cause trouble (which is again, a lesson that doesn’t really stick throughout the film). I really felt that to be a missed opportunity, although it’s not as bad as a later character, who my friends jokingly labeled as a “male shojo manga protagonist”, got treated. The film is technically great with Hosada’s simplistic character designs looking more lively here than in his previous movies, and the beautiful hand-drawn backgrounds to depict suburban life along with the magical world. He does use more CG in this film compared to his previous ones, but it’s mostly to good effect. 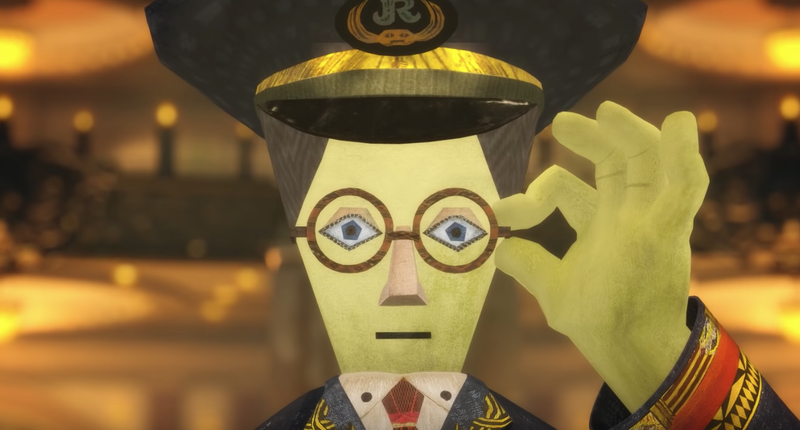 I like how the train conductor you see in the above trailer looks like something from French animation. There’s also quite a lot of humor in this movie with some great comedic timing. I really laughed at this one scene where Kun just smugly walks down some stairs after putting cookies on his sister. I watched the film in Japanese so I don’t know how well John Cho and Rebecca Hall did their roles in the dub, but whatever version you watch, you’ll get treated to an interview with Hosada after the credits role. 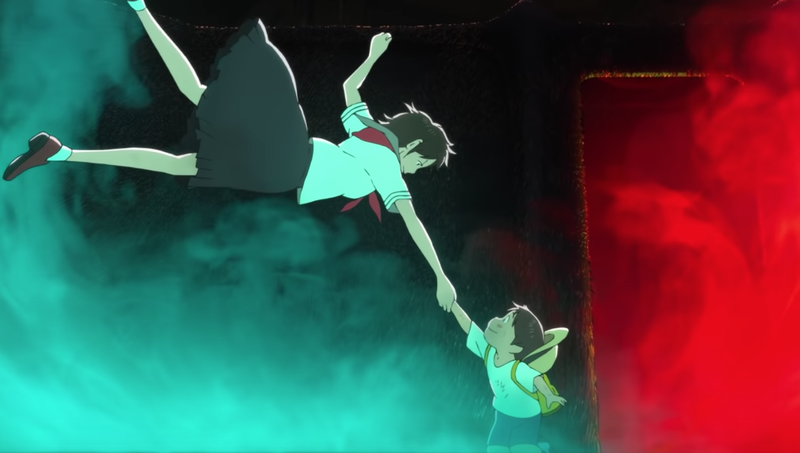 I really like how he talked about hand-drawn animation being mostly dead these days with Mirai and whatever new film Miyazaki is working on being the only anime movies he sees that still use hand-drawn techniques. I’m not really sure when that interview was filmed since I’m pretty goddamn sure In This Corner of the World was hand-drawn too, although I haven’t confirmed if heavy usage of computer animation was utilized for it (sure didn’t look that way though), but while I’m still not sold on his own anime, I really like Hosada and how he’s sticking to his guns in a world where anime has gotten so commercialized and overly reliant on cost-cutting techniques. Hopefully he makes something I consider truly great someday. Do I recommend the movie to people? Yes, but only once, and mainly for its visual charm or if you’re a fan of Hosada stories in general. Whether you watch more than that depends on how much you like this type of story. Personally, I think it’s too much of a missed opportunity to stand amongst Hosada’s better works in general, or even Boy and the Beast which a lot of anime fans don’t seem to like. However, I can go into more detail on that when Gkids releases it on blu-ray. And who knows, maybe my opinion will change when I revisit it in the future? 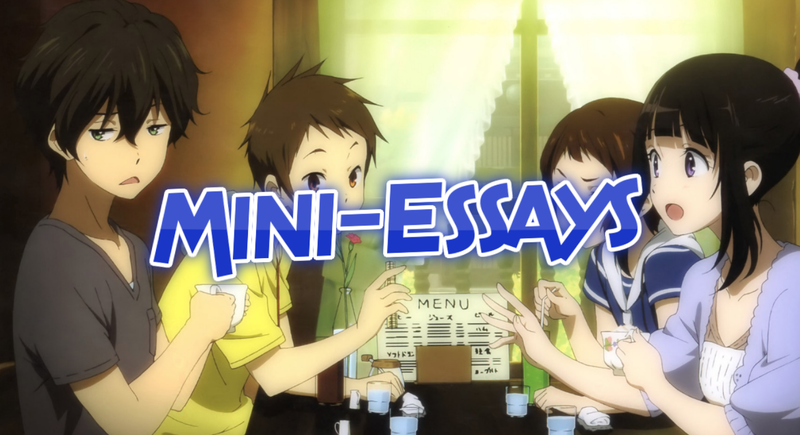 This entry was posted in Anime and tagged Anime, First Impressions, mamoru hosada, mirai. Bookmark the permalink. Ive been looking forward to this film. Based on what you’ve written I can safely say that I will enjoy the film Since I thoroughly enjoyed Wolf Children.